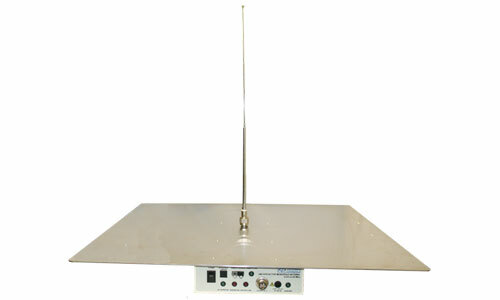 The 41 inch Monopole antenna is required for making electric field emission measurements below 60 MHz per Military standards (MIL-STD-461) and FAA (DO-160) specifications. 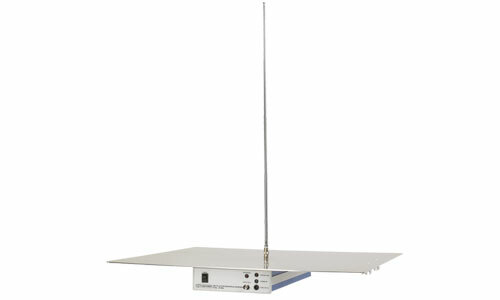 Com-Power's AM-741R Monopole antenna has Remote Option, unlike others. In addition, our electronics below ground plate gives unobstructed Ground reflection surface.